Look no further! 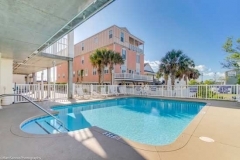 Cherry Grove Villa #407 in Myrtle Beach, SC is available from 8/10/19-8/17/19 at half price! Click to view Cherry Grove Villa #407! Right across the street from the beach is Cherry Grove Villas. Ocean views are seen from the large balconies in this amazing newly renovated six-bedroom condominium that has five baths. 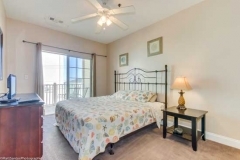 Valid for 8/10/19-8/17/19 at Cherry Grove Villas #407 only. $200 cleaning/linens fee not included.